It always amuses me how drama seems to find me and leave me feeling violated and abused. 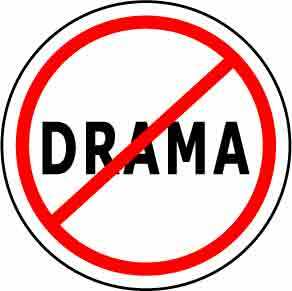 For those of you that know me well, I am a lively and animated person, but I am definitely not a drama queen. I don’t like to be the center of attention, and I try to blend in as much as possible. 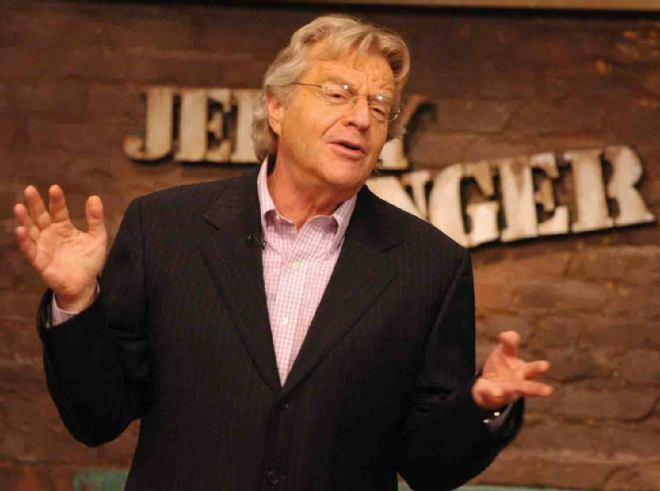 The extent of the drama that I tend to create is loud, obnoxious opinions that I publish for the world to see on my blog, but I am certainly no candidate for the Jerry Springer show ready to strip down naked with a group of strippers and start ripping out weave on stage for all of America to see. How can I be so stupid and not see it coming? My theory is that drama is my stalker lurking in the shadows. It hides in the alley ways and follows me from a safe distance. I know it is following me. I can feel it pulsing through my veins; however, I refuse to look it in the eye, hoping that it will all go away. Unfortunately, the more I turn away, the more it lashes out at me when it finally decides to reveal its true identity. I am forced to breathe in the heavy fumes and walk towards the light. For a brief moment, it captivates me and consumes my life. It cuts off circulation to part of my heart until reality comes rushing forth, and I attempt to recover before it does any permanent damage. I have adopted a defense mechanism for blocking this sort of abuse. Some people wish they had this capability while others tell me that this is unhealthy. I tend to block emotions and shut down mentally, emotionally. I become void of emotion, numb of feeling anything. It is very interesting how when I try to target only one emotion, such as pain, how the rest follows suit. I suppose I have a non-selective emotional blocking mechanism at play here. This keeps me at arm’s length from everyone that I ever meet. It is hard to trust anyone when everyone eventually lets you down. I desperately want to learn to be close to other human beings, but at this rate it is never going to happen. I just do not get why people have to create so much drama for other people. This entry was posted in alabama, Bad Day, Humans, Stupid and tagged attract, close, confused, defense mechanism, depressed, drama, drama queen, emotions, human, Humans, jerry springer, SAD, springer, Stupid. Bookmark the permalink.